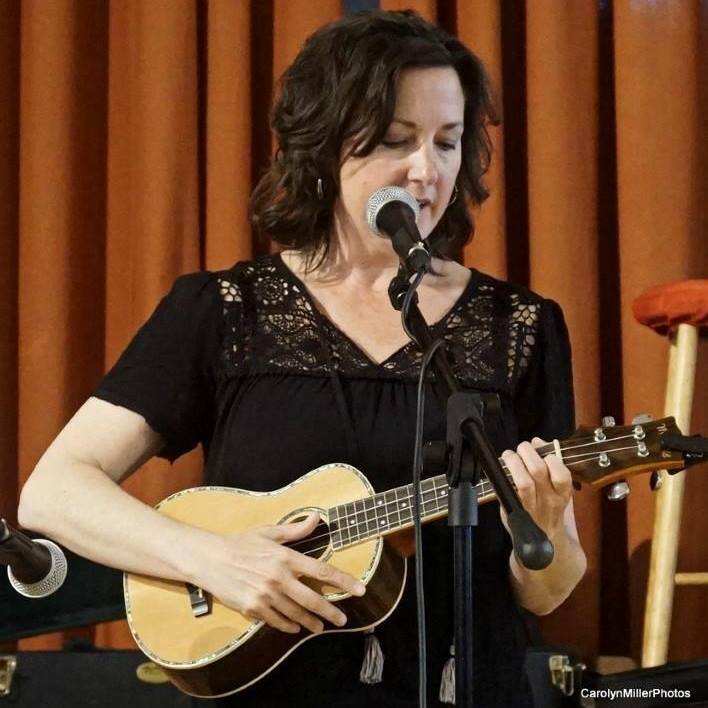 Annie Donahue is a singer-songwriter from the Philadelphia area. "Annie has a natural gift for communicating feeling in music -- a deceptively simple style that allows for a powerful emotional honesty." "A fresh new voice in the folk world." (Jackie Morris, Folk Works, 2013). 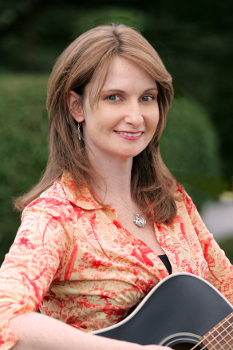 Annie will be performing her original songs in the genres of Folk, Gospel, and Blues. With rhythmic, melodic tunes, Valerie DuPont weaves together tales of loves lost and found and a range of hopes and wishes, with references to angels, Clue characters, migraine headaches, Abraham Lincoln, gardening, and Christmas strewn in between. 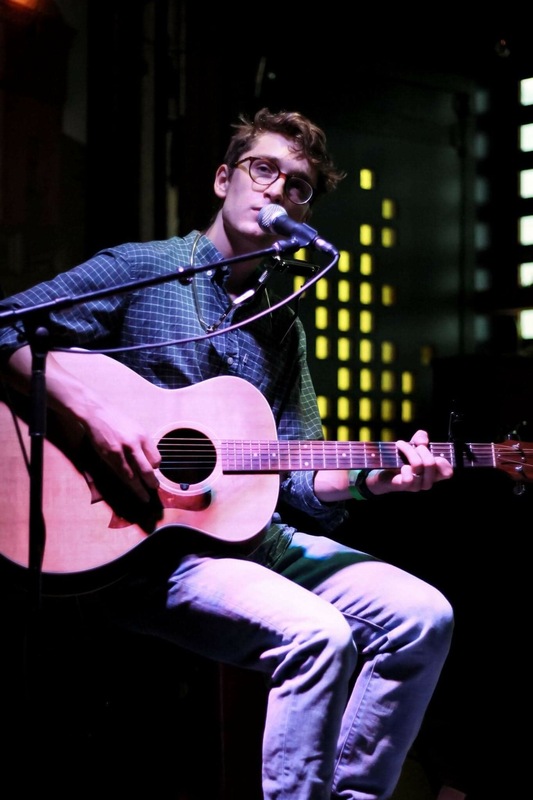 Themes of hope, sadness, and striving fill Andrew Pauls’s songwriting. Rooted in traditional American folk music, Andrew marries catchy melodies and beautiful lyrics to create clever and relatable songs. Andrew performs often in the Lancaster area and lives there with his spouse Laura. He is interested in the way music can bring people together in an increasingly divided world.